A lot goes into finding the perfect Gulf Shores vacation rental investment, and it's important not to rush into a purchase and end up with something you don't absolutely love. Can't find a vacation rental investment home that you love? 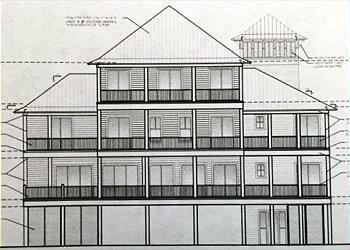 We can design and build the perfect vacation beach house for you. 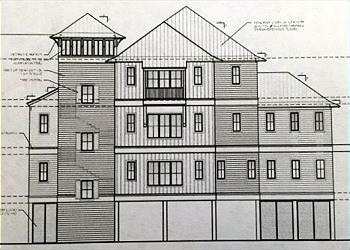 We have experience building custom homes and can manage the process from start to finish. 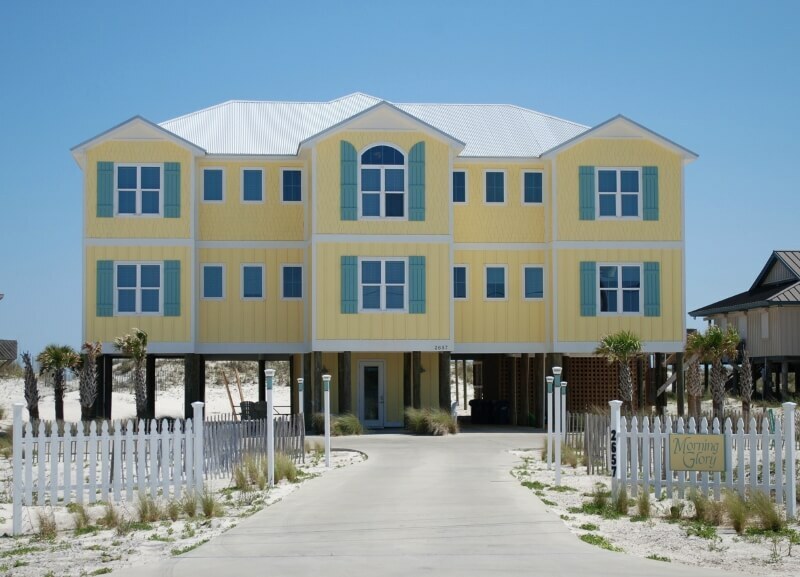 Let us design, build and furnish the perfect Gulf Shores vacation rental beach house for you. We are owners, so we understand the financials of building and owning a beach home, and can help you develop a pro forma for the home you envision. Please browse our portfolio of design projects below, and contact us to talk about your dream beach home. Pictured below is the Morning Glory beach house, which we had the pleasure of designing and building.